For over 20 years, Tartan Completions has developed innovative completion technologies for the petroleum industry. We are leaders in cemented sleeve completion designs providing our customers with innovative solutions for the most challenging wells. Tartan’s in-house engineering and manufacturing allows for complete customization of tool characteristics including threads, port sizes and burst pressures. This complete supply channel ensures that our completion systems and tools meet the high expectations our customers have come to expect. Choose an option below to learn more about our cemented sleeve completion systems and tools, or contact us for more information. 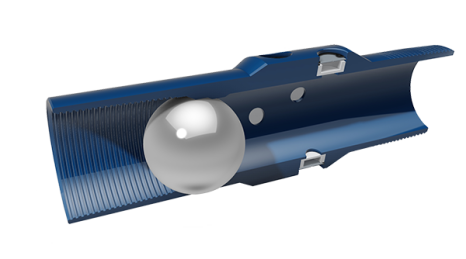 Limited-entry, ball-drop system combines patented MultiFrac hydro-mechanical sleeves with patent-pending BurstPoint™ ports to improve stimulation treatment placement and effectiveness. 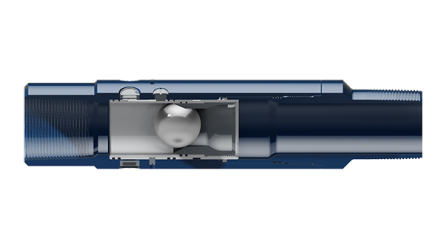 This single-entry, ball-drop system uses patented EnerFrac hydro-mechanical sleeves that are designed to stimulate individual stages at high rate. Our Cemented Initiation Assembly enables operators to initiate stimulation operations through the toe and perform a full first-stage limited-entry stimulation in cemented wellbores. 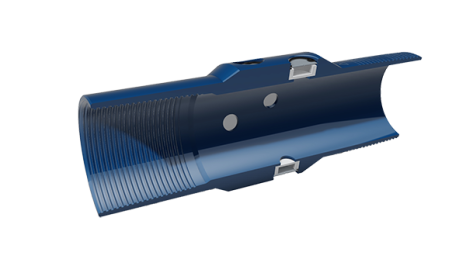 Our patented Cemented Initiation Sub (CIS) is a simple, reliable hydraulically activated toe port that provides the ability to initiate stimulation operations in cemented horizontal wellbores. Ball-Drop Cemented Initiation Sub (Ball-Drop CIS) is a modification of Tartan’s successful patented Cemented Initiation Sub.